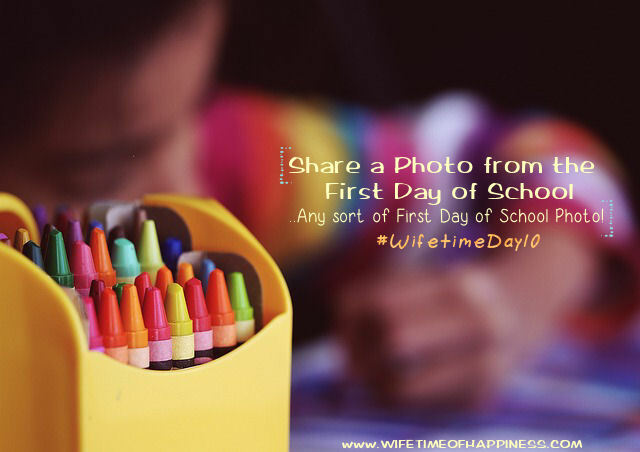 Challenge: Share a photo from the first day of school. Can be a pic of you, the kids…or any type of "first day" pic you like! 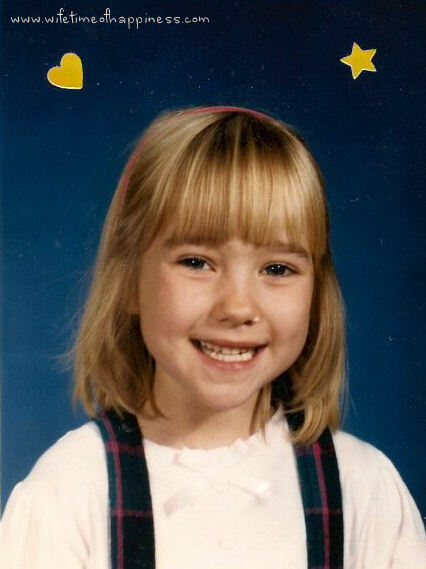 I searched high and low, but could not find an actual "first day" pic – However, I did find a grade school pic aaand I l guess look pretty happy (although I *do* remember how itchy that little jumpsuit was), so I'm gonna have to go with this one for now! Haha. This entry was posted in 30 Day Blog Challenge, Seasonal: Fall and tagged #30DayBlogChallenge, #wifetimeday10, 30 day Blog Challenge, 30 Day Blog Challenge day 10, 30 Day Blog Challenge Fall, 30 Day Blog Challenge Fall Edition, 30 Day Blog Challenge Fall Questions, 30 Day Blog Challenge Questions, 30 Day Facebook Challenge, 30 day facebook status challenge, 30 Days of September, Do 30 Day Blog Challenge, facebook status challenge, fall questions 30 day blog challenge, questions for the 30 day blog challenge, Status Challenge.